 WELCOME to Hampton Roads Wholesalers where our #1 priority is customer service...We have been individually owned and operated for over 30 years, we specialize in art supplies and framing for the novice artist to the experienced interior decorator. With our WHOLESALE PRICES from 40-50% off MSRP you can't find a better deal! Shipping Prices will be given at the time your order is packed an weighed, if you have any questions or concerns please feel free to give us a call or shoot us and email. Please allow up to 48 hours for shipping rate for most accurate pricing.